I don’t know where this year has gone but it’s already November which means one thing from me: lots and lots of festive recipes coming your way! 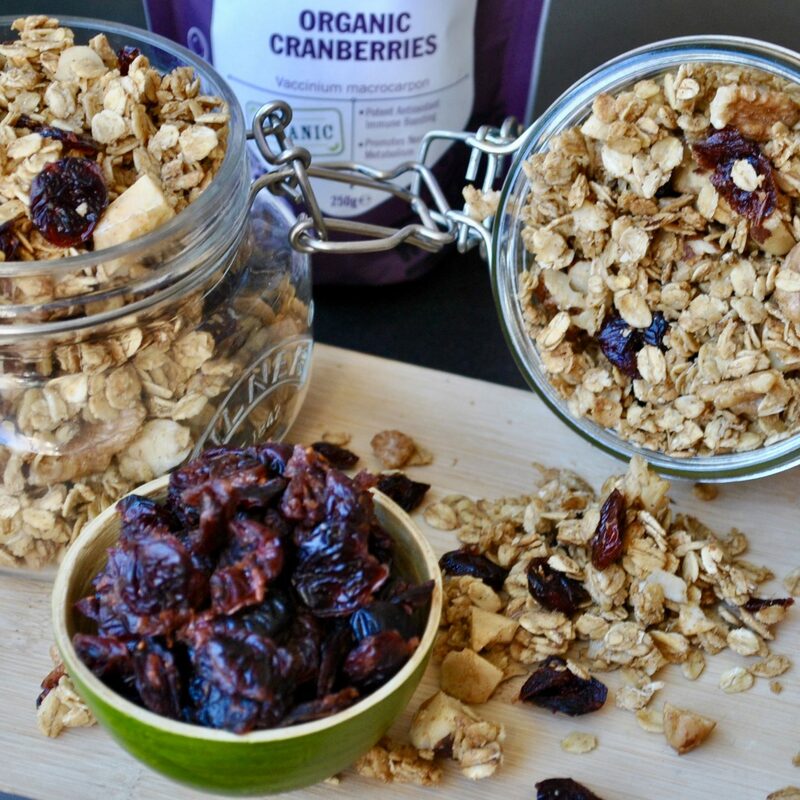 This Cranberry Christmas-Spiced Granola was made with colder mornings in mind so I’ve added lots of warming spices, from cinnamon to ginger, while the cloves and nutmeg give it a little extra kick. 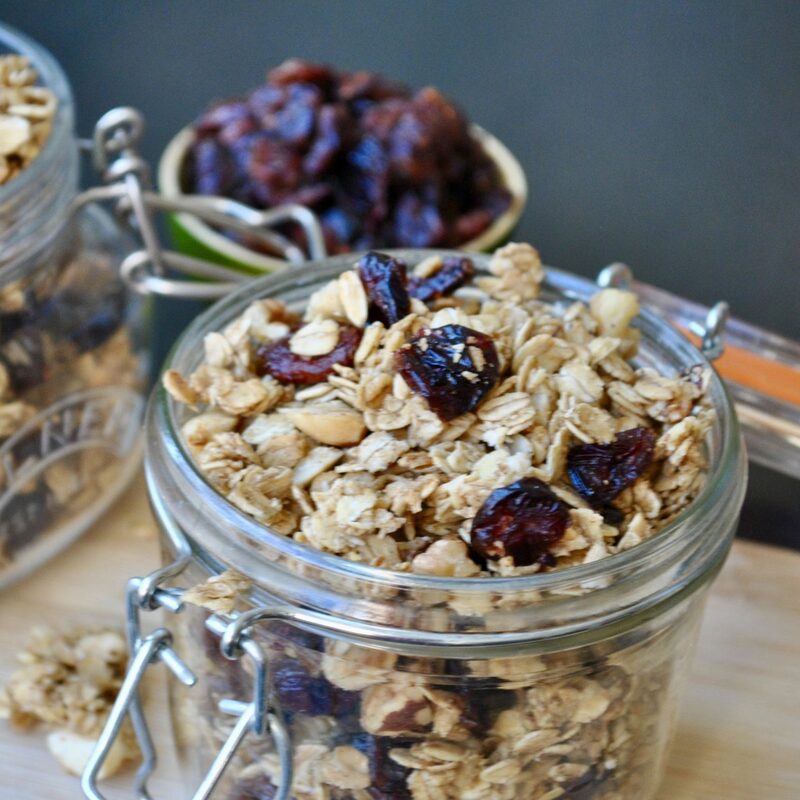 The combination of maple syrup and date syrup offer the granola a greater depth to the sweetness, but feel free to switch these up for honey, molasses or agave nectar if that’s your preference! 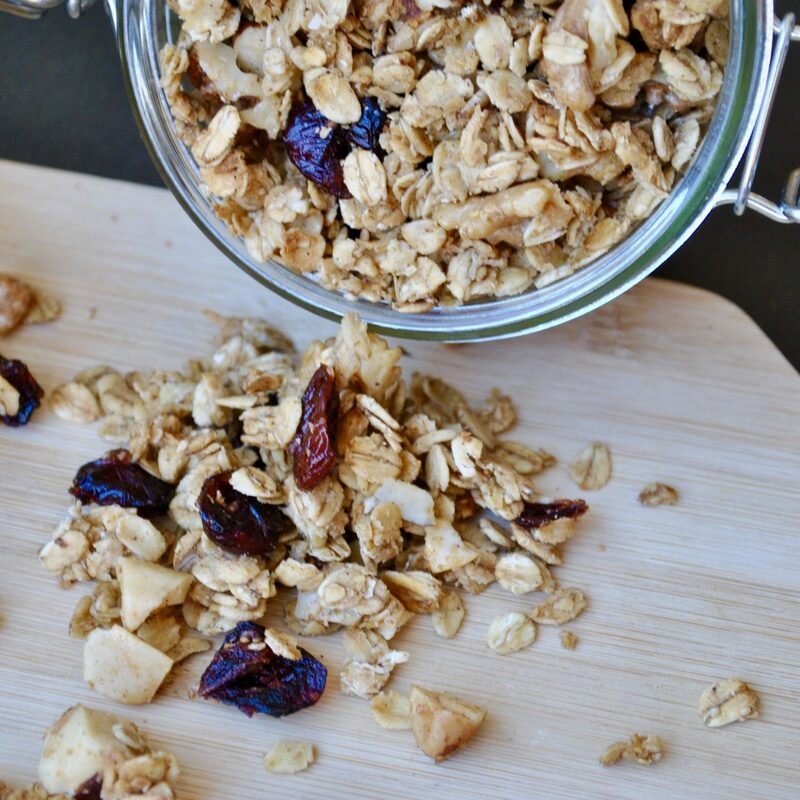 This Christmas-Spiced Granola is perfectly crisp, with both a nutty crunch and a slight chew from the dried cranberries. It is made from only the most wholesome and nutritious ingredients and is a delicious way to get yourself into the festive spirit! This recipe was developed in collaboration with Indigo Herbs, using their products. Preheat oven to 160 C and line a baking tray with greaseproof paper. 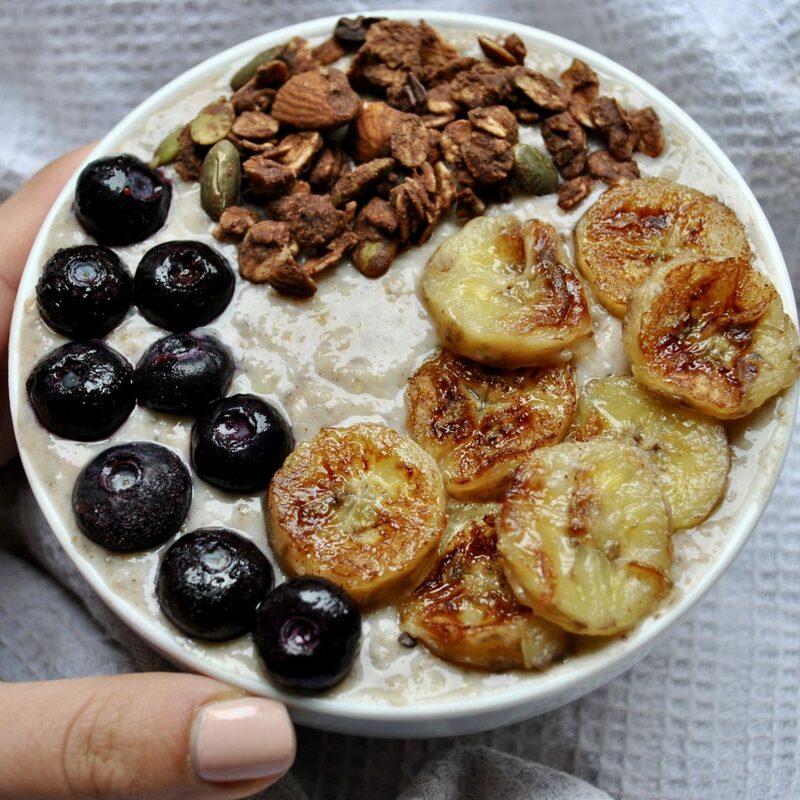 Place the oats and nuts in a large bowl. Add all remaining ingredients, except cranberries, to a saucepan and stir together over a low heat until fully combined. 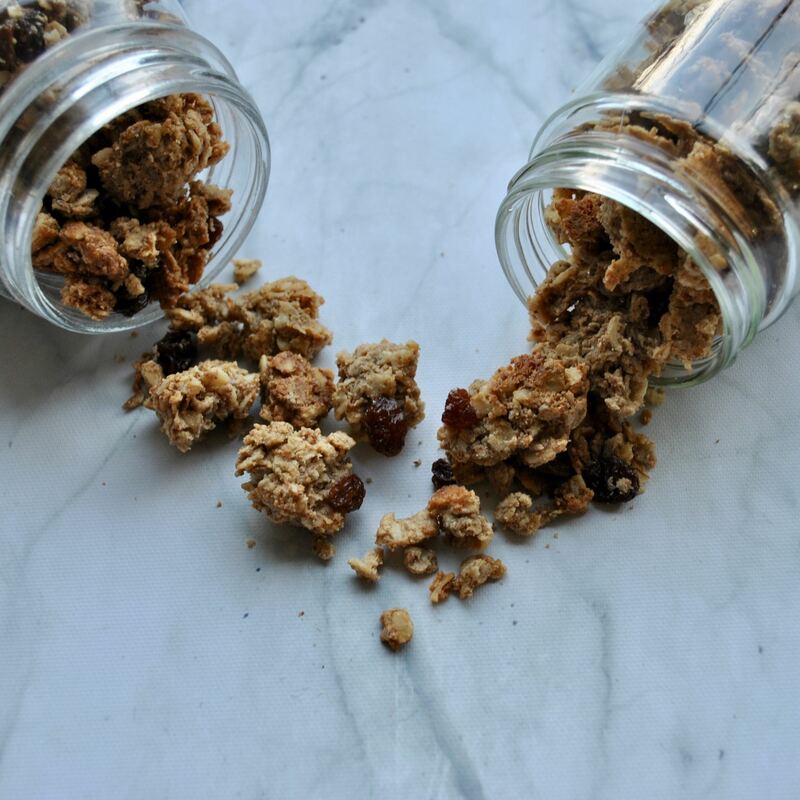 Pour this liquid over the dry ingredients and mix together until the oats and nuts are completely coated. Spread the mixture onto the lined baking tray and use the back of a spoon/spatula to pack it together tightly. Bake for 15 minutes. Remove from the oven and stir the mixture to ensure even baking. Sprinkle over the cranberries then return to oven for a further 5 minutes. 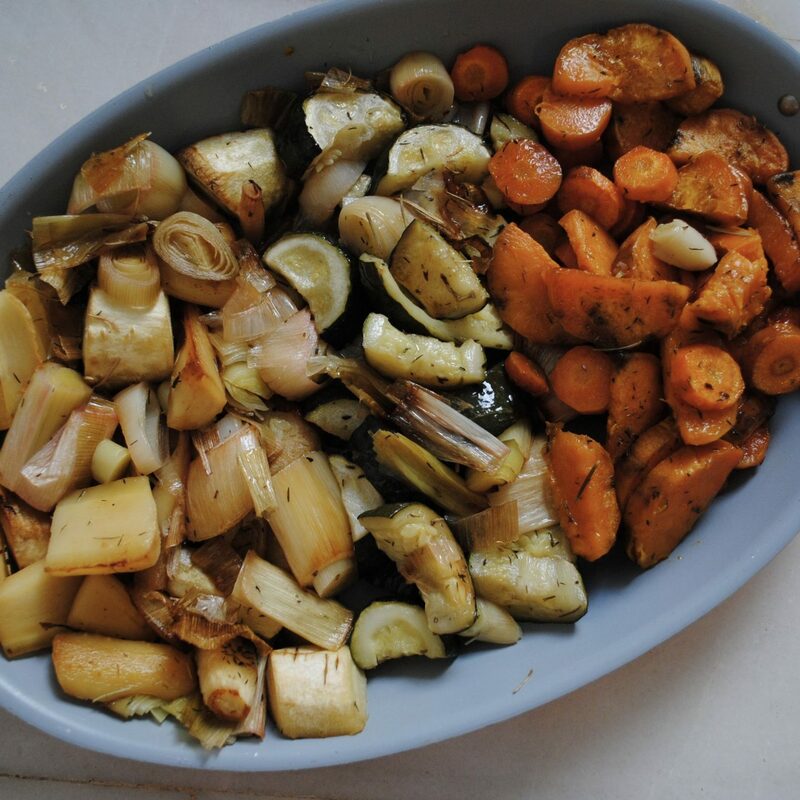 Remove from the oven and allow to cool completely before storing in an airtight container for up to 3 weeks. 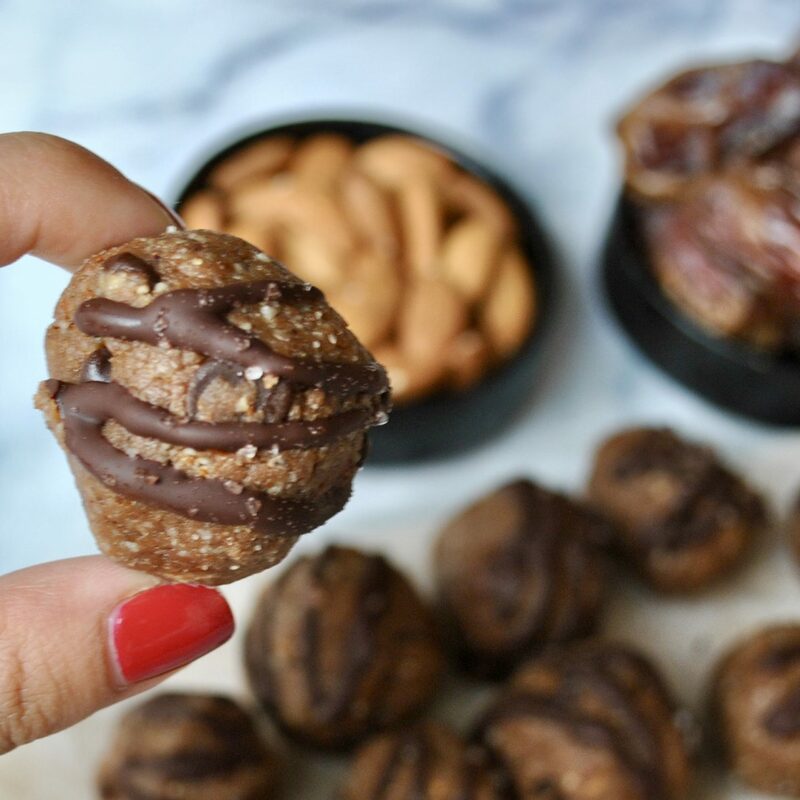 These Chocolate Protein Bombs are guaranteed to satisfy your sweet tooth, keep your energy high and curb your hunger levels. 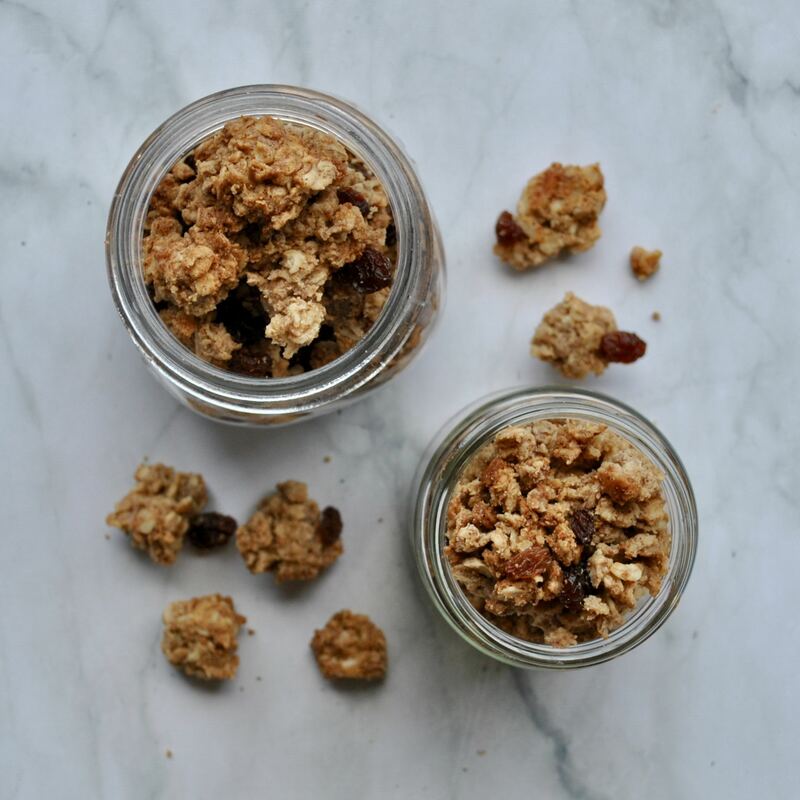 I usually make a big batch of energy balls on a Sunday evening which I keep in the fridge and devour throughout the week – I love packing these in tupperware for uni and munching on them as an afternoon snack, or as dessert to curb the sweet cravings after a meal. Like all the recipes found on my blog, these are gluten-free and dairy-free. 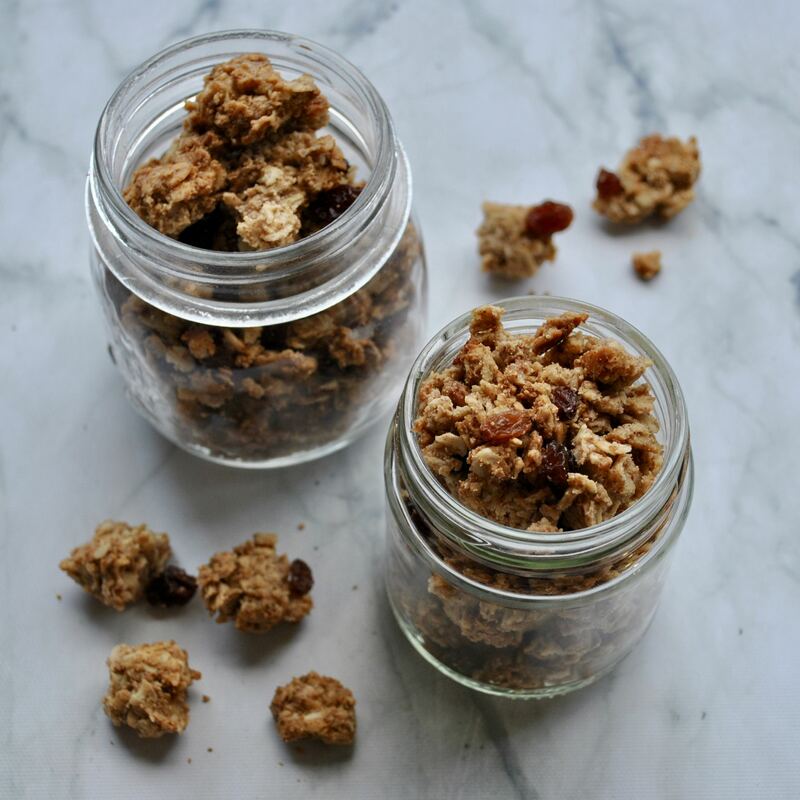 I’ve avoided using any refined sugar in this recipe or even maple syrup/honey – they are naturally sweetened with pure fruit: dates. From a nutritional perspective, the fibre in the dates slows down the release of the sugar, plus they’re high in potassium and polyphenols (antioxidants). 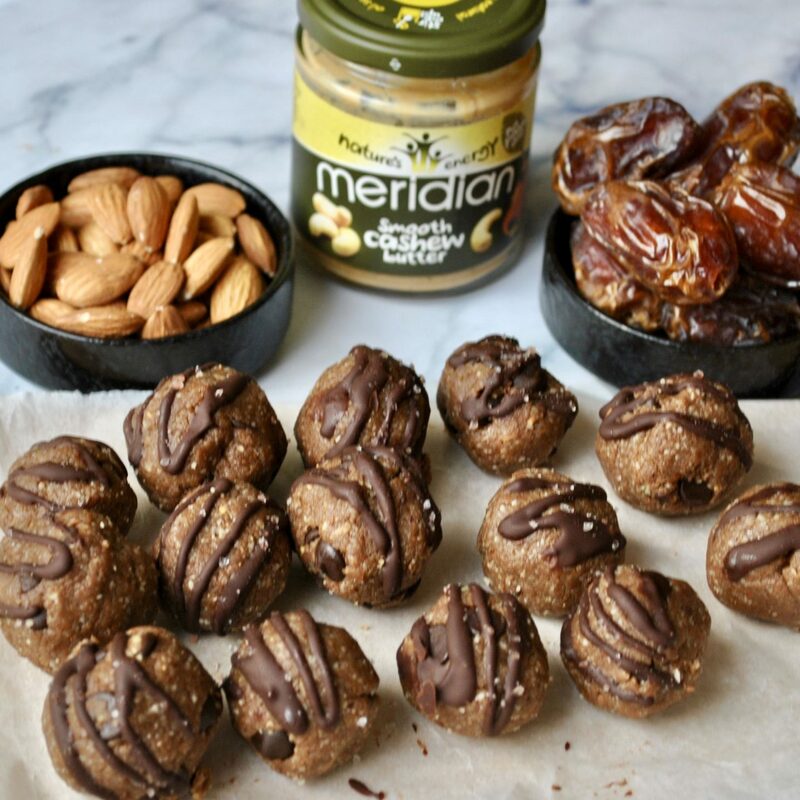 The best kind of dates are medjool dates – big, gooey, sweet and fudgy! But if you can’t get your hands on these, any dates will do. 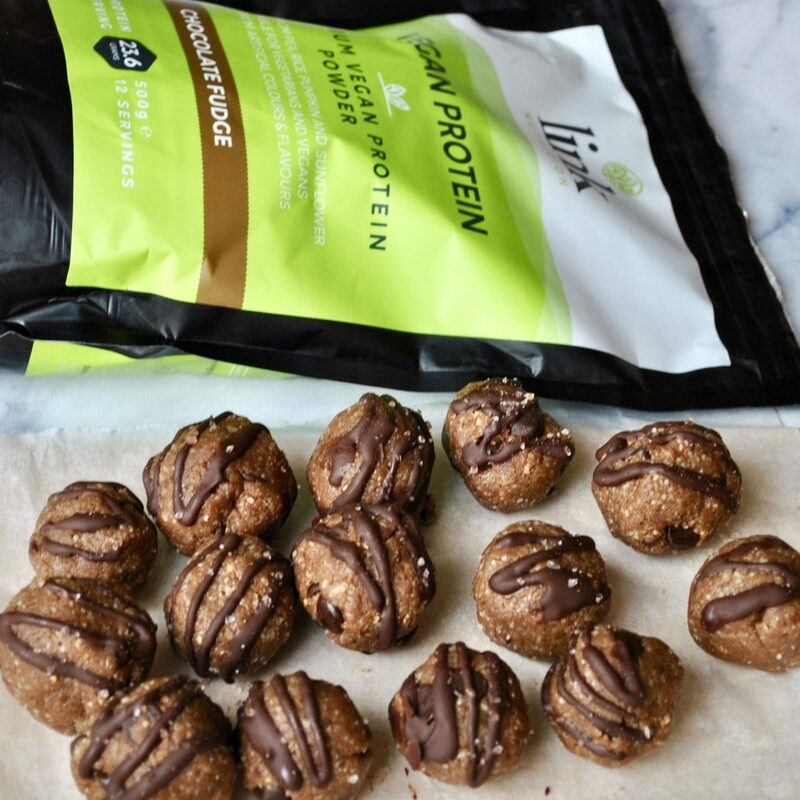 These Chocolate Protein Bombs also make the best post-workout refuel thanks to a scoop of Link Nutrition’s Chocolate Fudge Protein. I love using this protein as it is an indulgent-tasting blend of 4 different sources of plant-based protein: pea, rice, sunflower and pumpkin protein. This combination offers huge nutritional value and I love that it does not contain anything artificial! 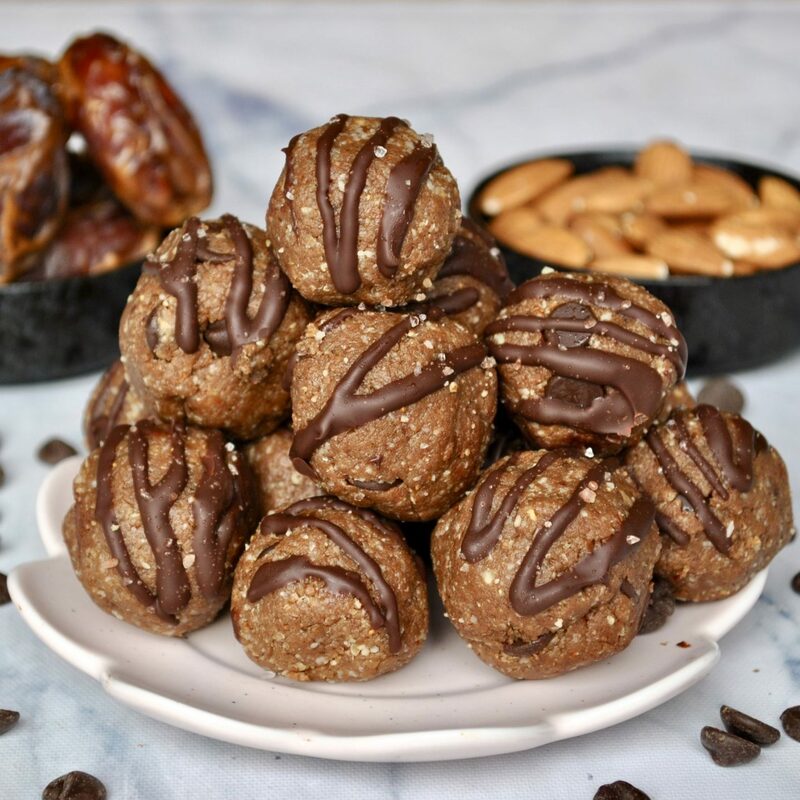 I’m sure you’ll love these Chocolate Protein Bombs as much as I do! 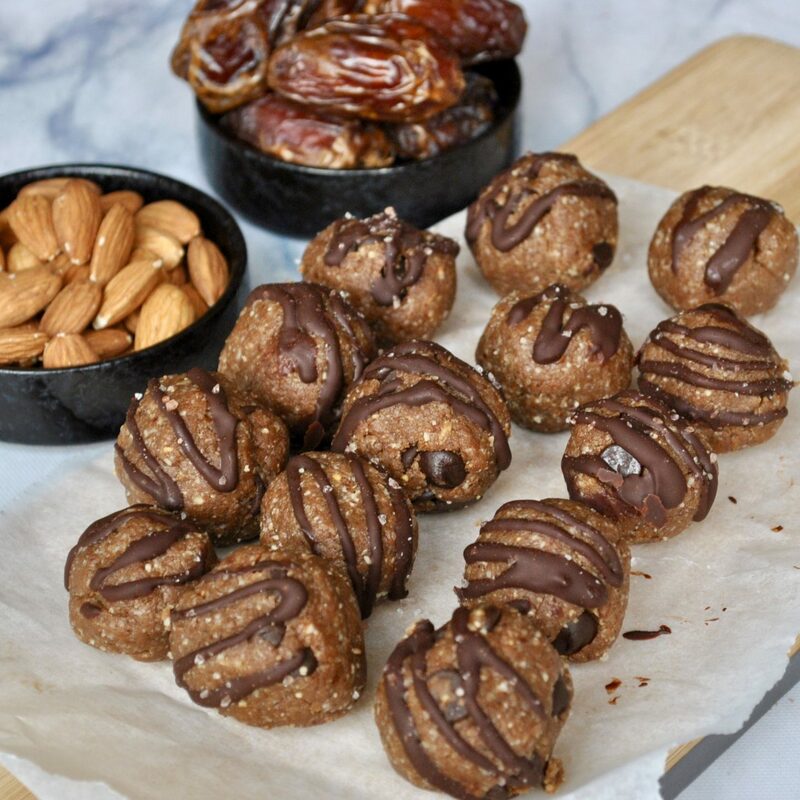 I also recommend you check out my recipe for Maca-Macadamia Energy Balls, another delicious and nourishing snack which is perfect for taking on-the-go! 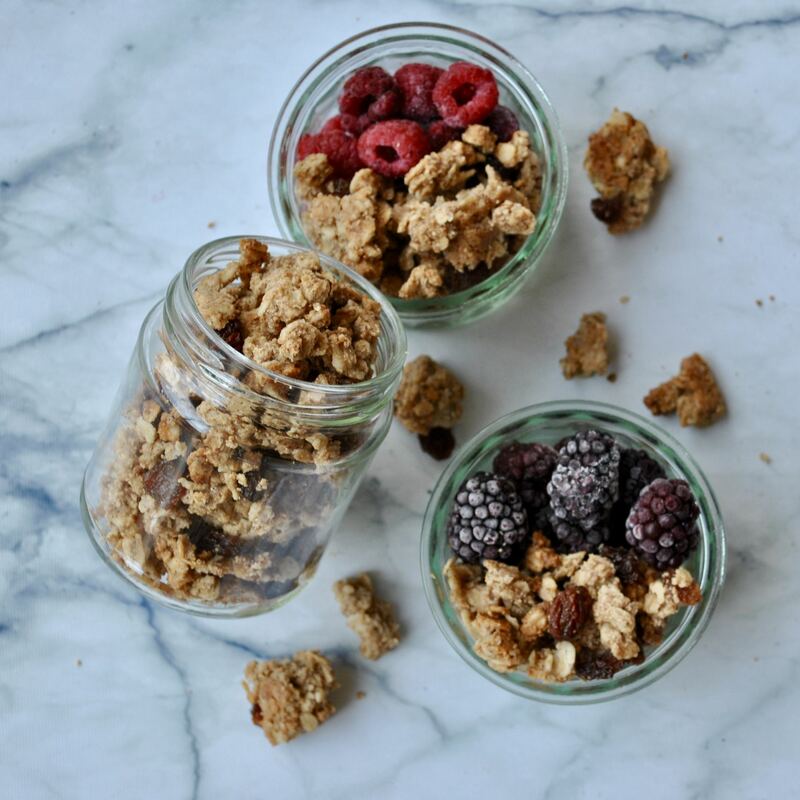 This recipe was developed in collaboration with Meridian Foods and Link Nutrition. Blend the dates in a food processor until a smooth mixture forms, then add all other ingredients except chocolate chips/cacao nibs, and pulse until a fully combined. Transfer to a bowl and fold in the chocolate chips or cacao nibs with a fork. Take 1-2 tablespoons of the mixture and roll a ball in your hands. If it feels a little crumbly, use your fingers to keep pressing it together until firm. Repeat with the rest of the mixture. Lightly drizzle with melted chocolate and a pinch of sea salt. Place into the fridge to set. Store in the fridge for up to one week or the freezer for up to 3 months. 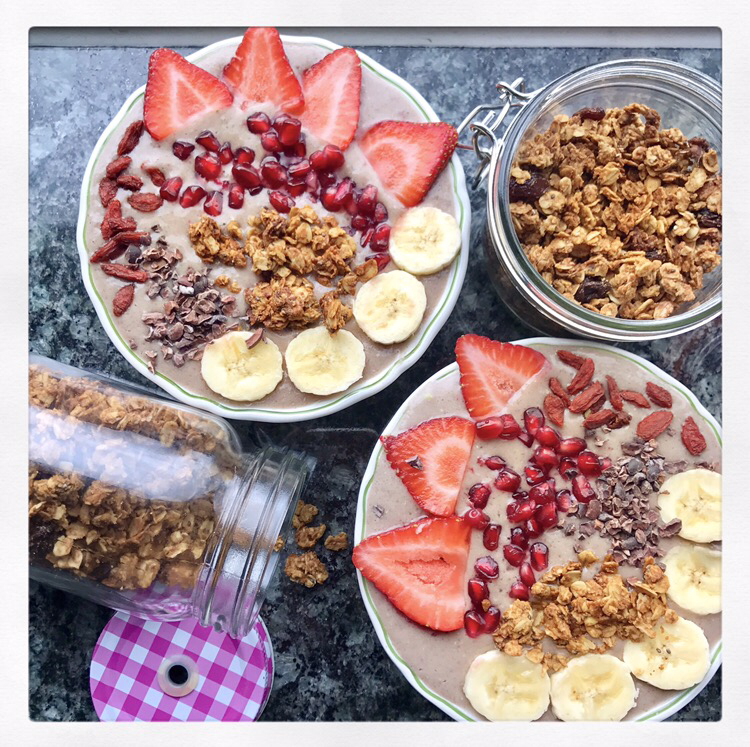 Don’t forget to tag me on Instagram @cerealandpeanutbutter if you make this recipe – I LOVE seeing your re-creations and will repost my favourites! 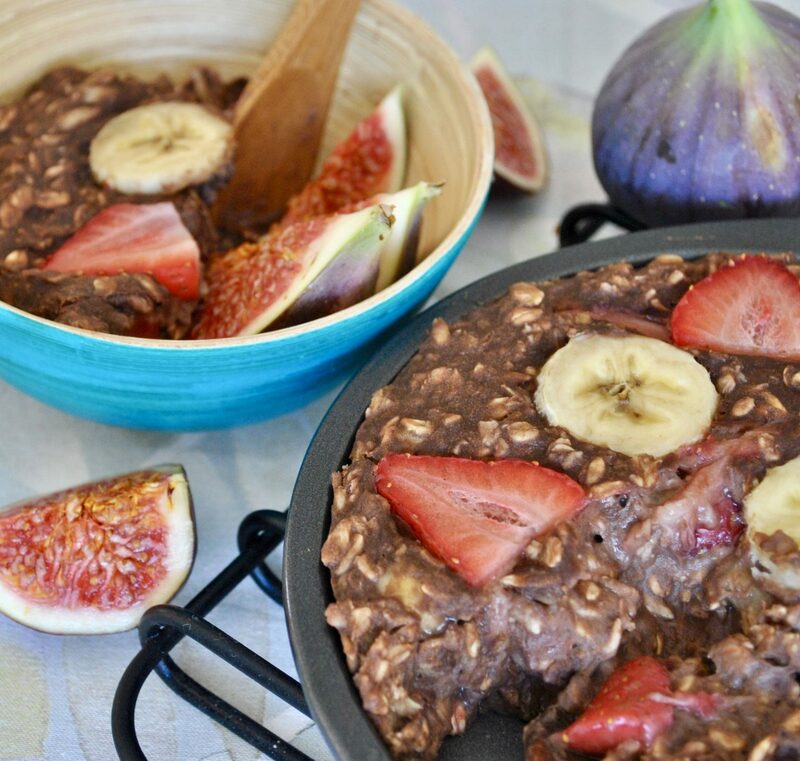 This recipe for Chocolate, Banana & Strawberry Baked Oats is comfort food at its finest: a hearty bowl of porridge meets a decadent chocolate cake – can you think of any better way to start the day?! It’s bound to keep you full all morning, particularly when served with a handful of fresh fruit on top! 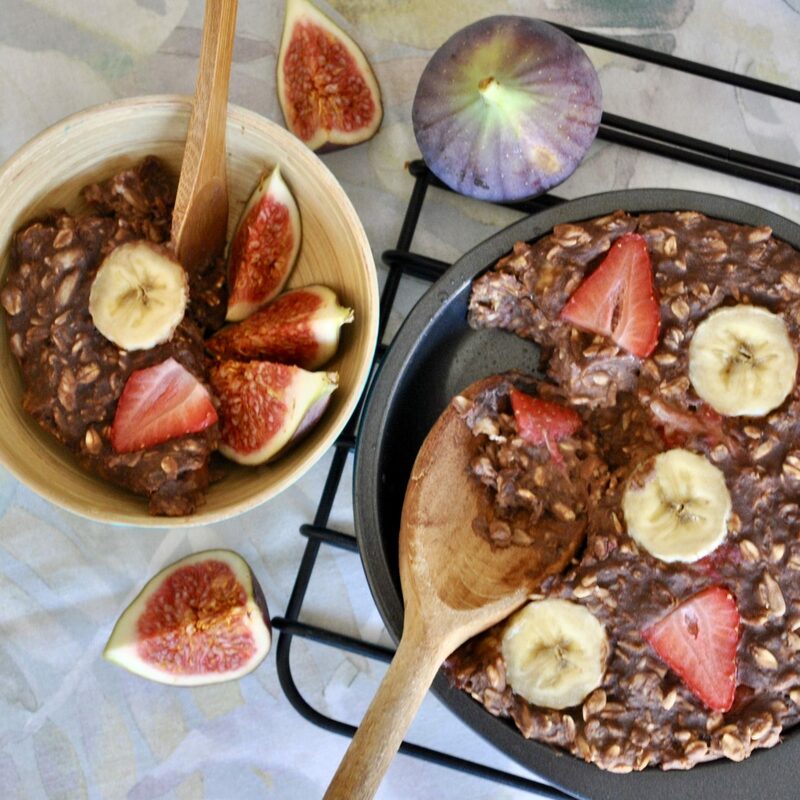 I’ve had a few requests for some more nut-free recipes so I’ve eliminated all nuts from these Chocolate, Banana & Strawberry Baked Oats! This recipe contains only 6 ingredients and is also vegan-friendly and contains no gluten/dairy/soy products, so it’s perfect for almost anyone with allergies/intolerances. 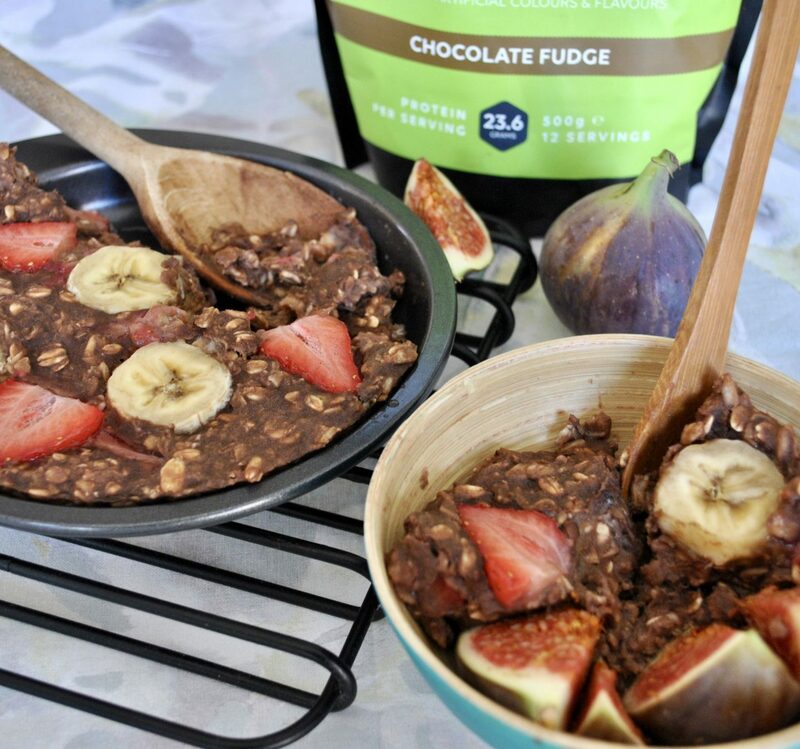 I’ve been incorporating some high quality plant-based protein powder into my diet recently as I’ve been trying to exercise a little more often (to aid with muscle recovery), and I’ve found that Link Nutrition’s Chocolate Fudge Protein works a treat in this recipe – it has a wonderfully smooth consistency and contains no artificial colours or flavours. It also offers a wide range of amino acids as it’s made from 4 different plant-based sources of protein! Don’t worry if you don’t have any protein powder at home – you could just add a couple of spoonfuls of cacao/cocoa powder for that chocolatey twist. In fact, that’s one of the wonders of this recipe – it’s extremely adaptable, so you can switch up the fruit or seeds you use, and try out different types of milk (I’ve tried this with homemade coconut milk using creamed coconut, as well as with chocolate soya milk which was delicious!). Please click HERE to see the recipe on Link Nutrition’s website! There’s nothing I love more than spooning peanut butter straight out the jar or tucking into a bowl of crunchy granola. 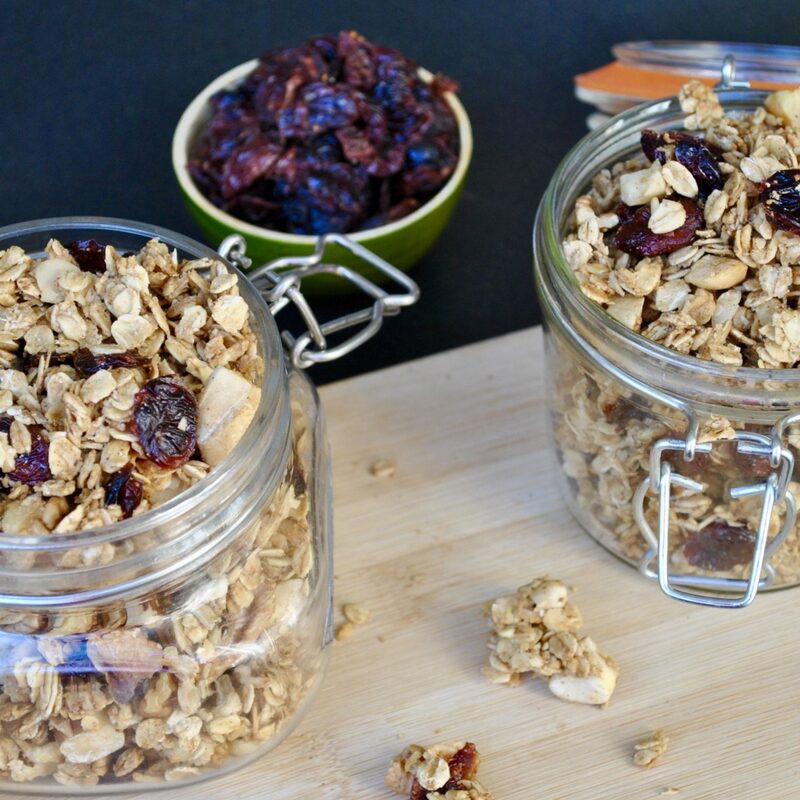 So I don’t know why it took me so many years to consider fusing the two foods together, but now I’ve been making this Peanut Butter Granola every couple of weeks for over a year – and looking back, I wonder how I survived so long without these sweet nutty clusters in my life! This recipe makes such a lovely personalised gift idea – I love putting it in little paper bags or jars tied with a ribbon for friends and family, and it always goes down a success. In fact, it’s been so popular among family and friends that I’ve started selling it, as you” have seen if you follow me on Instagram @brechernutrition! 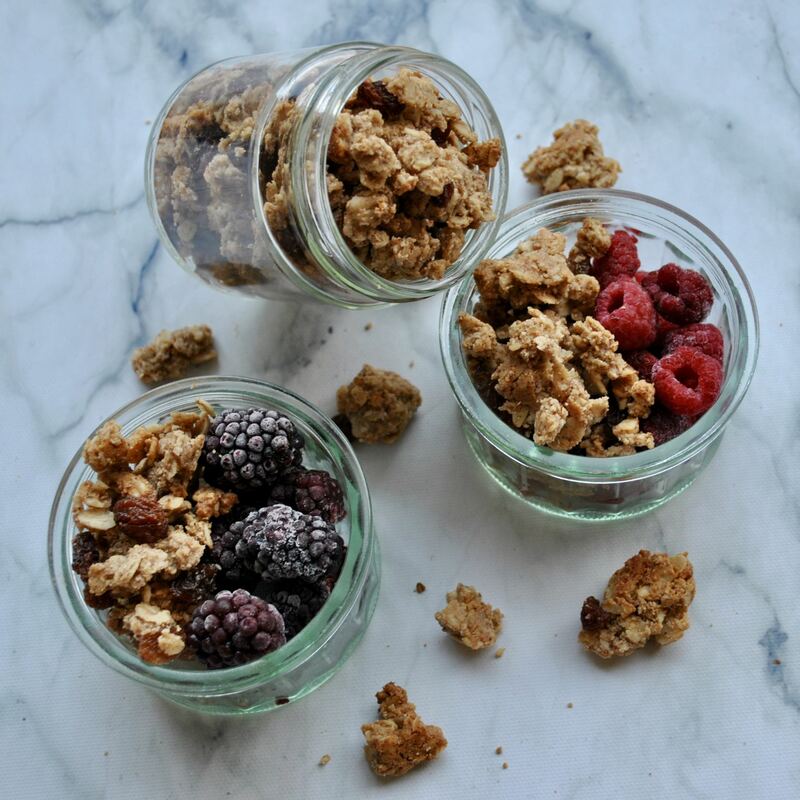 So if you love granola but don’t have the time to bake it yourself, simply drop me an email to enquire/place an order: elibrecher1@gmail.com or head over to my GRANOLA SHOP to see all the flavours! 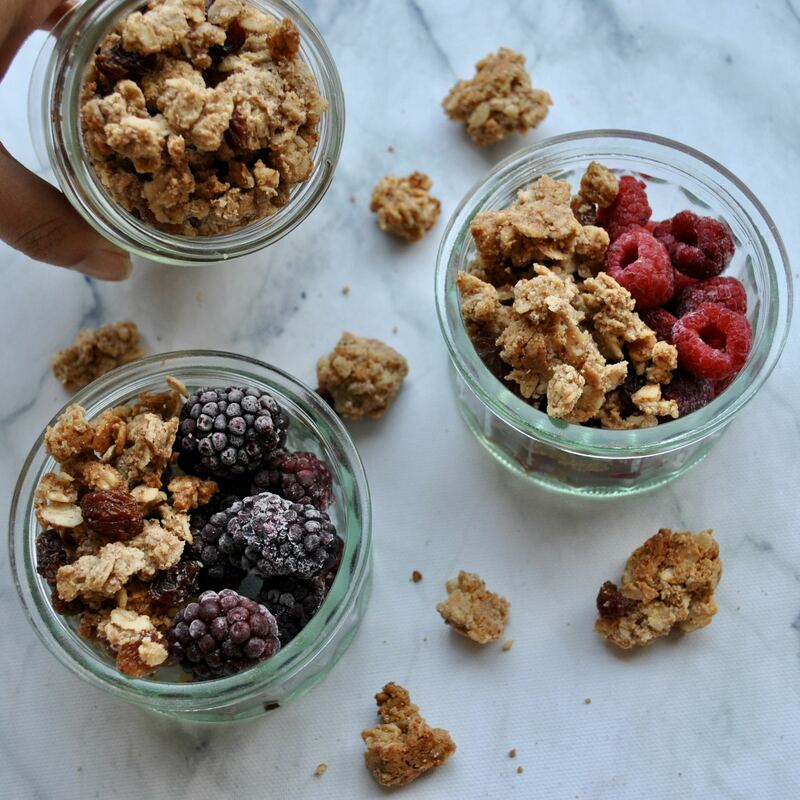 I actually do the same with all my granolas, having seen the smile in brings people to receive a jar of this – Chocolate Chip Quinoa Granola, Pecan Pie Granola, Almond Butter & Coconut Granola, Nutty Cinnamon Granola and my Banana Nut Crunch Granola! 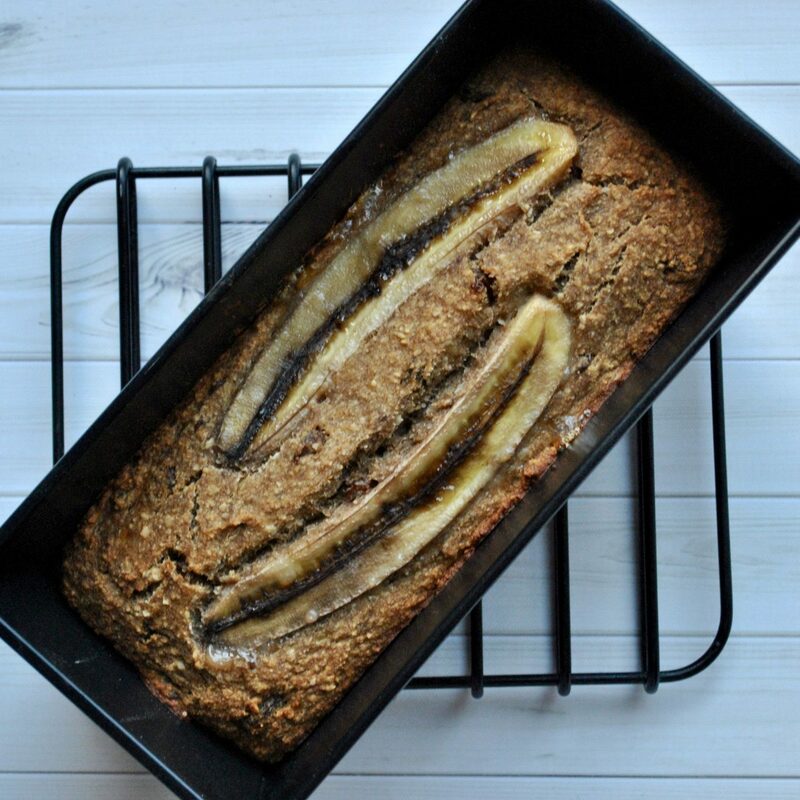 The sea salt in this recipe really brings out the flavour of these delicious baked oats. 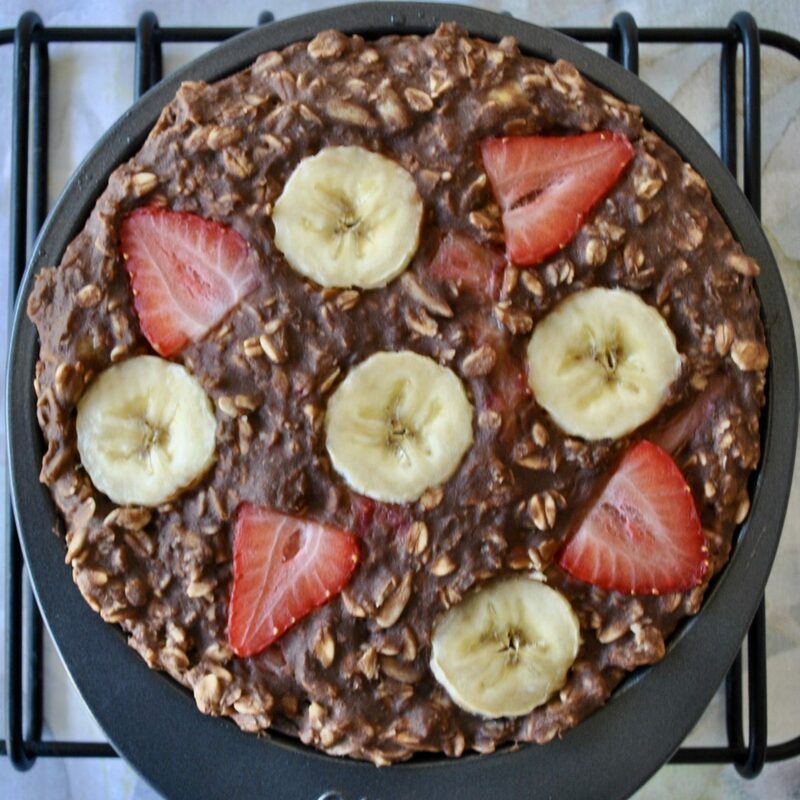 It taste incredible when sprinkled over a smoothie or on top of an Açaí Bowl. Add it to your Chocolate Mousse for another level of texture, chuck it over your Chocolate Peanut Butter Cup Milkshake, or just have it with fresh berries and a splash of almond milk! Preheat the oven to 165 C and line a baking tray with grease-proof paper. Melt the coconut oil, peanut butter and maple syrup together on a low heat over the stove, then remove from the heat and stir in the vanilla and salt until fully combined. Place the oats in a large bowl, then pour over the liquid and mix thoroughly. 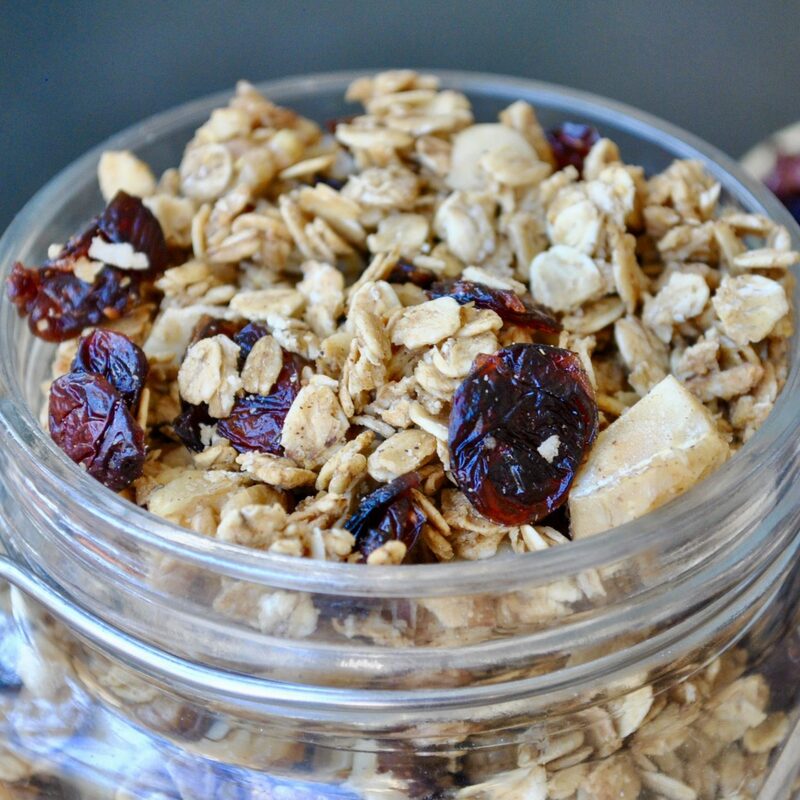 Spread the granola mixture on the lined tray with a spatula/back of a spoon, and press it together so that clumps form. Bake for 15 minutes, then remove from the oven and stir to ensure even baking. Sprinkle over the raisins, press together with the back of a spoon/spatula again, and return to the oven for a further 10 minutes, then allow to cool fully before storing in an airtight container. 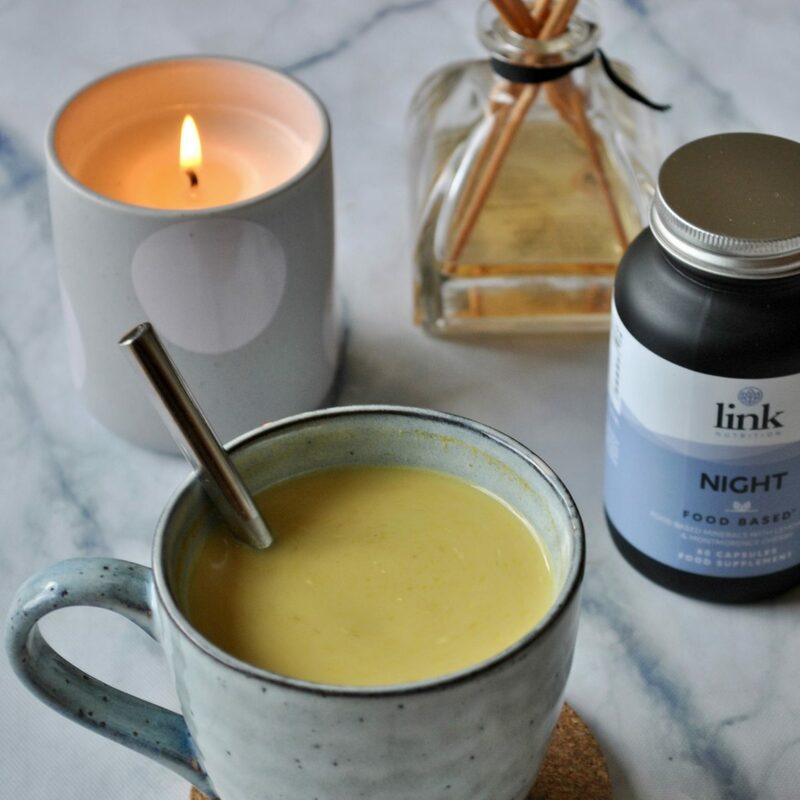 Today I’m sharing 5 key nutrients to include in your diet to help you get a good night’s sleep! With our hectic fast-paced lifestyles nowadays, more and more people struggle to get a sufficient amount of sleep. Melatonin is a hormone which makes you tired at nighttime and is released in both the brain and the gut, so supporting a healthy digestive system is essential. 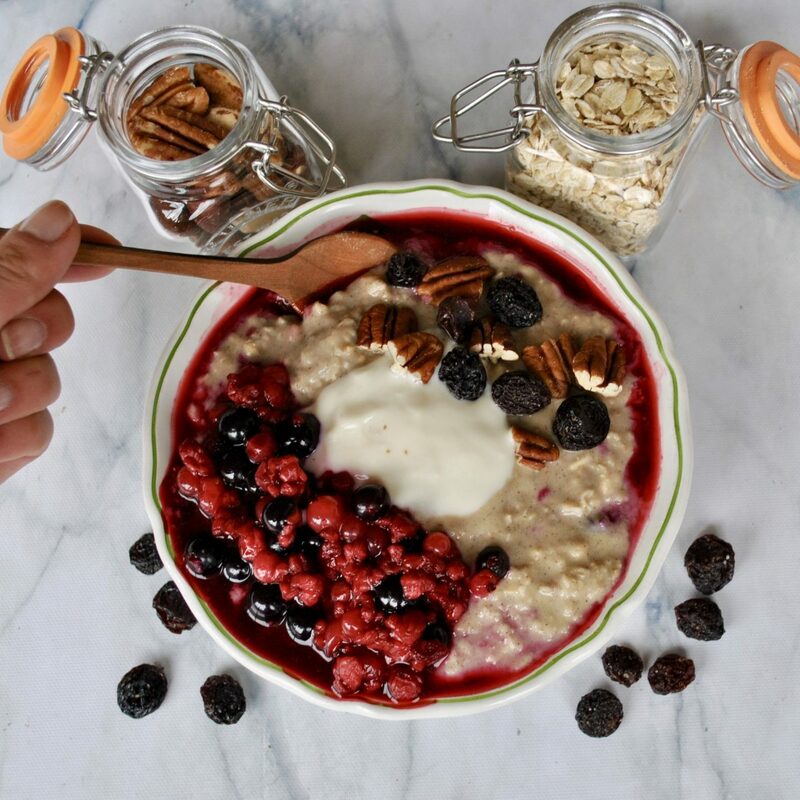 Foods rich in fibre, such as whole grains, oats and beans, are broken down slowly so do not cause blood sugar levels to spike which could lower melatonin. 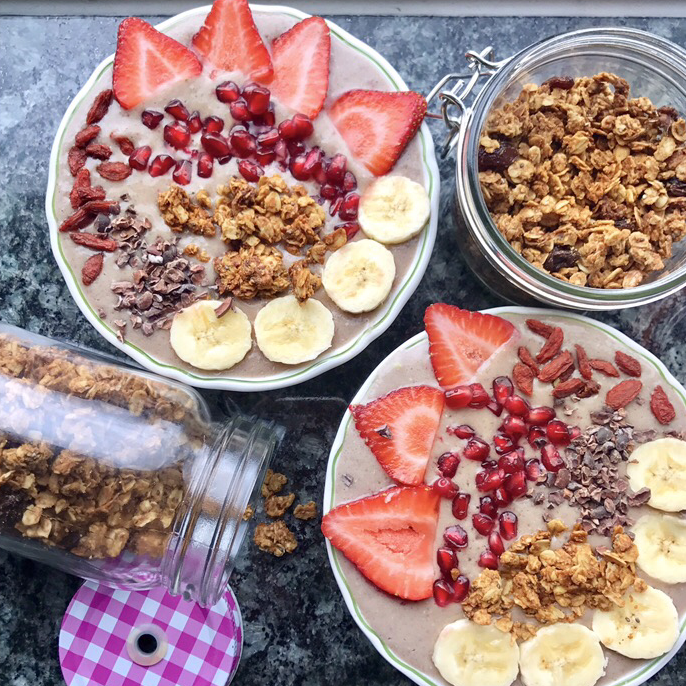 As a population, we are largely failing to consume enough fibre, and should aim for 25 grams per day – so be sure to try my Creamy Coconut Porridge or Cinnamon Chia Oatmeal for breakfast tomorrow to kickstart your day with a boost of fibre! Tryptophan is an amino acid which helps to boost the sleep-hormones serotonin and melatonin. It is found in protein-rich foods, including tofu, nuts, eggs, chickpeas, lentils (try my Indian Lentil Dahl!) 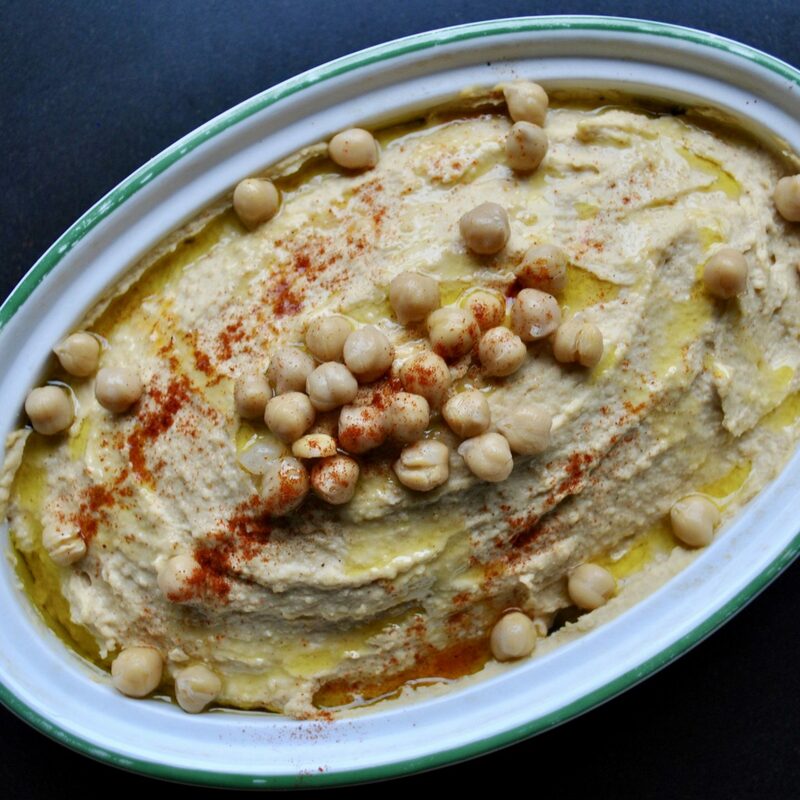 and fish (especially tuna, halibut and salmon) and chickpeas (so try my Hummus recipe here!). It’s best to consume it later in the day, given its ability to promote a good night’s sleep. Calcium works together with tryptophan to make serotonin, and research has shown that being deficient in this mineral could make it harder to fall asleep and to reach deep sleep cycles. While milk is the most well-known source of calcium, there are plenty of dairy-free sources, including sesame seeds, bony fish, whole grains and green leafy vegetables. Magnesium can help us relax and is important for normal adrenal and psychological function, as well as for muscles and nerves. 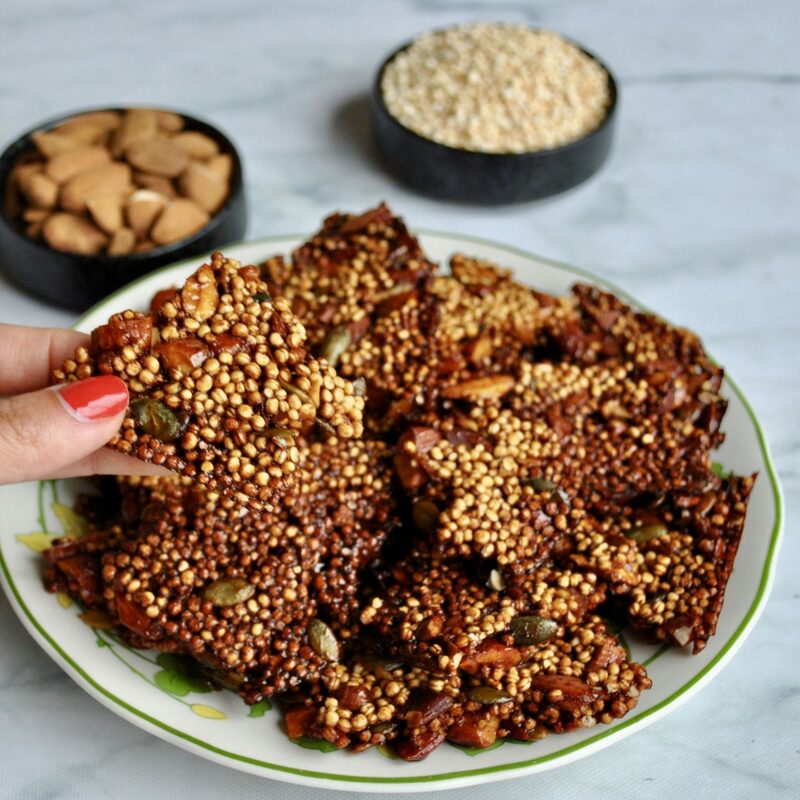 Good sources of magnesium include dark leafy greens (like spinach and kale), legumes, dark chocolate, nuts and seeds, particularly pumpkin seeds (you’ll love this Quinoa, Almond & Pumpkin Seed Brittle!). I’ve also recently started taking the Link Nutriton ‘Night’ supplement which contains a substantial dose of magnesium. A combination of B Vitamins work to enhance your sleep by regulating the level of tryptophan in our bodies. For example, we need Vitamin B6 in order to make serotonin (the sleep-inducing hormone) from tryptophan. Dietary sources of Vitamin B6 include fish, beef, turkey, eggs, chickpeas and bananas. It goes without saying that sugar, alcohol and caffeine all wreak havoc on our body’s circadian rhythm, which is the natural sleep-wake cycle. Excess consumption of these stimulants – or any consumption at all to an extent – may inhibit the sleep-inducing chemicals being released in the brain, so can result in restlessness and shallow sleep, while making you more likely to wake up during the night. Did you know that caffeine stays in the body for up to six hours? So that afternoon coffee could leave you tossing and turning. Swap it for this caffeine-free Golden Milk recipe instead! Develop a bedtime ritual to help you unwind in the evenings – this could include a warm bath, reading a book in bed, listening to a podcast and sipping on some soothing chamomile tea. Try to avoid all screens for at least one hour before bed. I know this is easier said than done – I struggle to resist a late night Instagram scroll or an episode on Netflix, but the blue light that these devices emit suppresses melatonin production so disrupts your sleep rhythm.